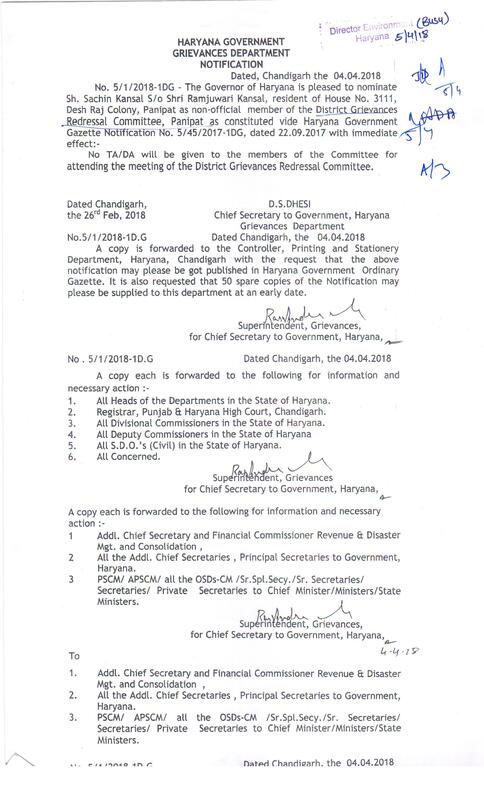 Notification dated 08.08.2018 , No. 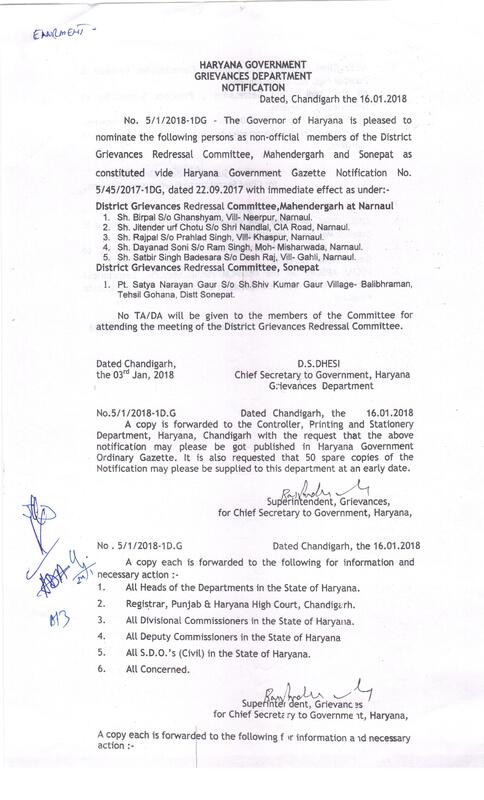 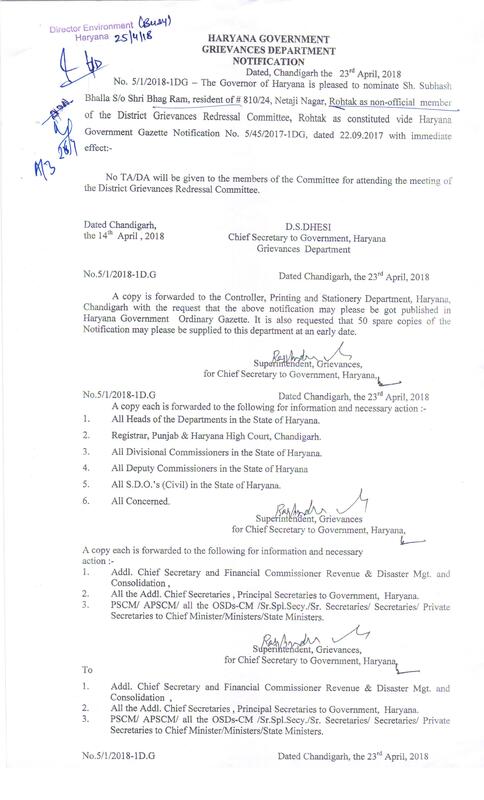 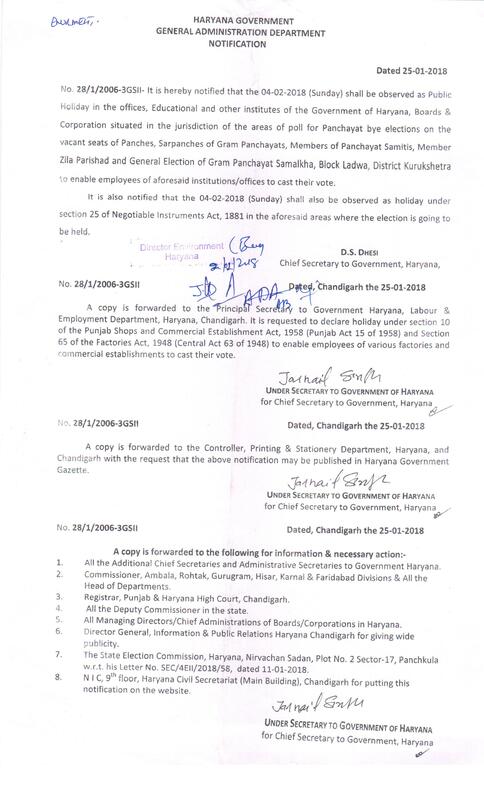 16/5/2018-3Env regarding "Haryana Paryavaran Conservation and Leadership Awards"
Order No. 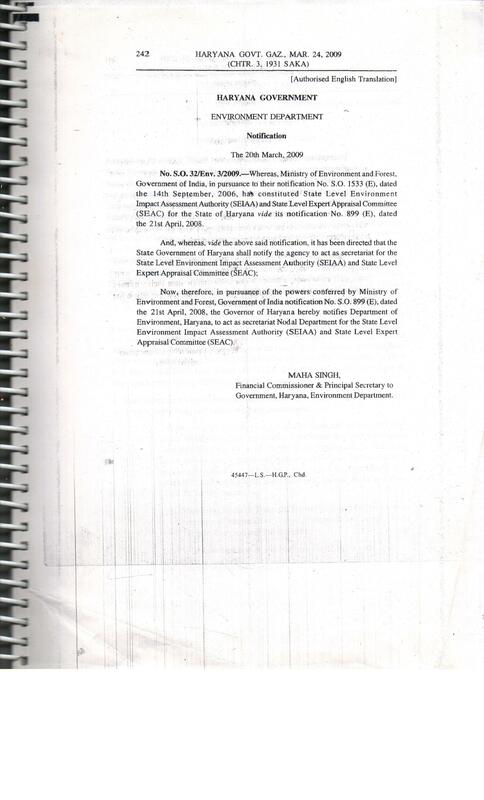 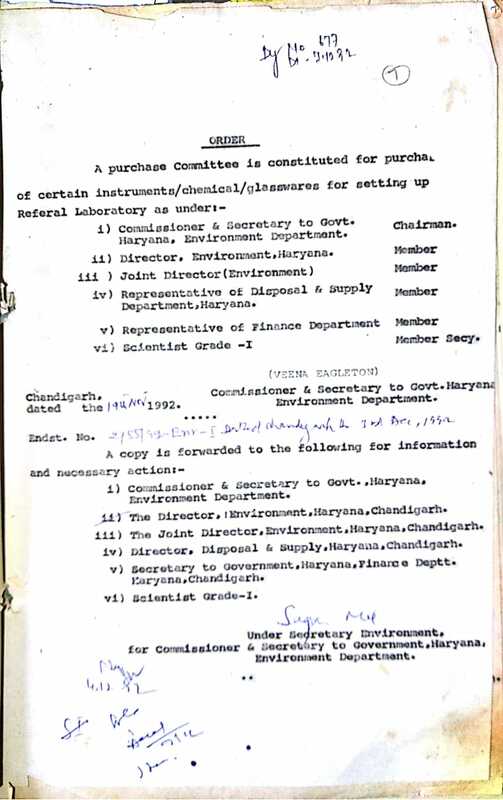 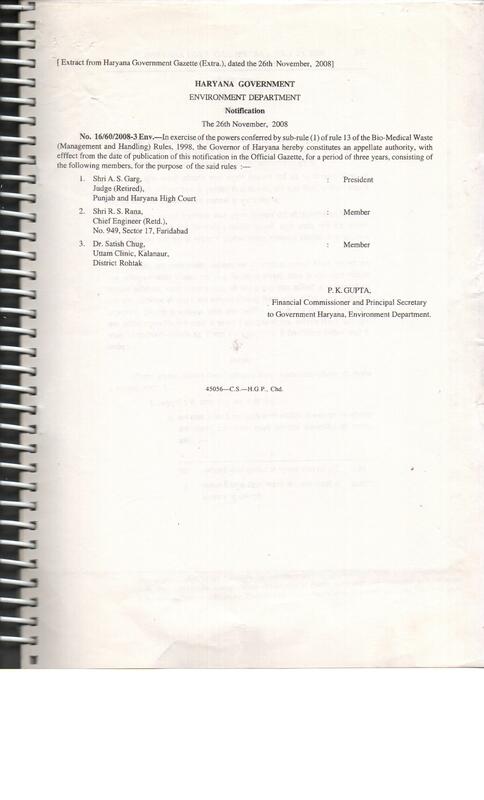 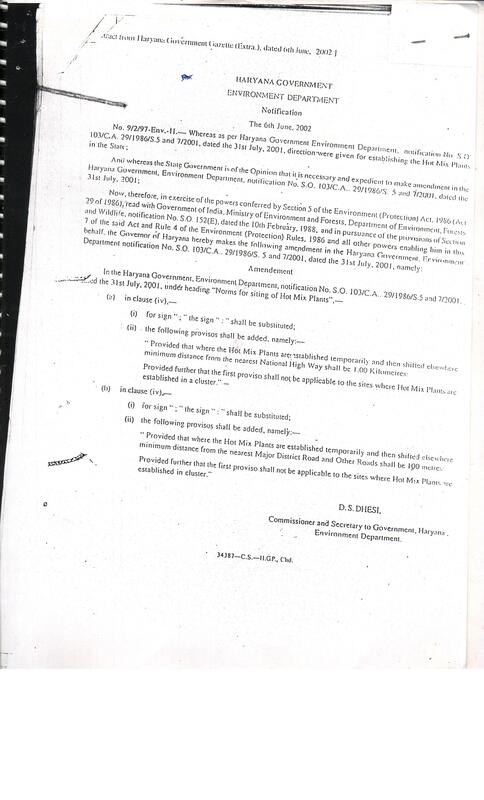 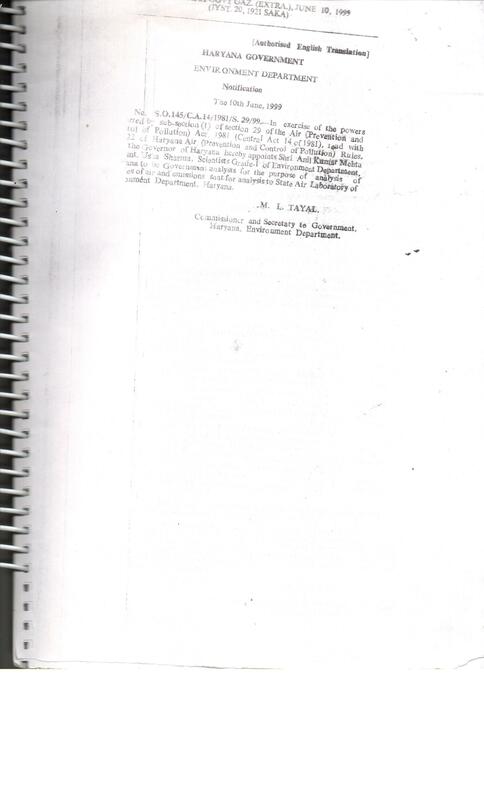 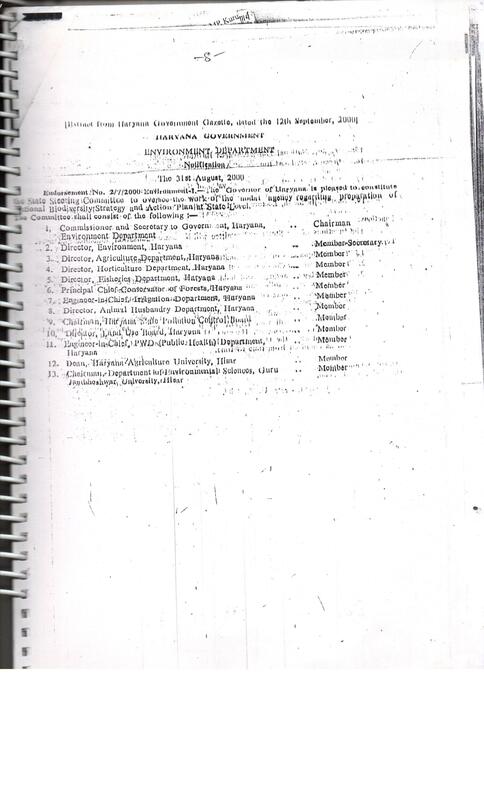 2/85/92-Env-I Dated 03.11.1992 regarding purchasing of instruments/glassware/chemicals for setting up of Referral Labortary.